Crystal’s “Getaways” cruises proved so popular it inspired a range of new 26 shorter voyage options throughout Europe between April and November this year. The new shorter five- to eight-day cruise segments provide more opportunities for time-strapped travellers to visit a range of countries while experiencing Crystal’s all-inclusive, luxury holiday experience. 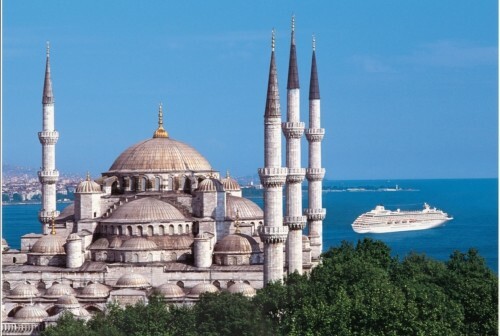 There are twelve Mediterranean, 10 Baltic and four Western Europe Cruise “Getaways” for travellers to choose from, in addition to 37 seven- to 15-day Crystal Serenity and Crystal Symphony itineraries already offered across the continent in 2013. Where can travellers explore on the shorter breaks? There are plenty of places for travellers to discover, and new countries to experience! Visit the Greek Isles, East Eastern Europe, Russia, Italian and French Rivieras, the Iberian Peninsula, French wine country, Scandinavia, Germany, North Cape, and the UK. The new Europe “Getaway” itineraries join Crystal’s already-established and very popular five- to 11-day “Getaways” breaks in Asia, Australia, New Zealand and North America. These breaks are also on offer during early 2013. Crystal love cruising and their passion for taking care of guests shows: the company are the proud recipients of multiple “World’s Best” awards – they’ve won more than any other cruise line, resort or hotel in history. In fact, during 2012, Crystal took home 24 awards from various trade magazines, consumer publications and industry experts. 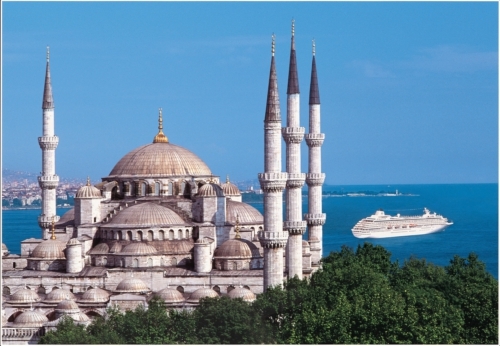 This makes the cruise line one of the most celebrated in the world. Recently, the company have renovated their two ships Crystal Symphony and Crystal Serenity, spending millions dollars on improvements.